Grusomhetens Teater is invited to the 2018 biennale “13th TheaterX International Dance and Theater Festival”, to present its most recent production, «Lament II», written and directed by Lars Øyno. 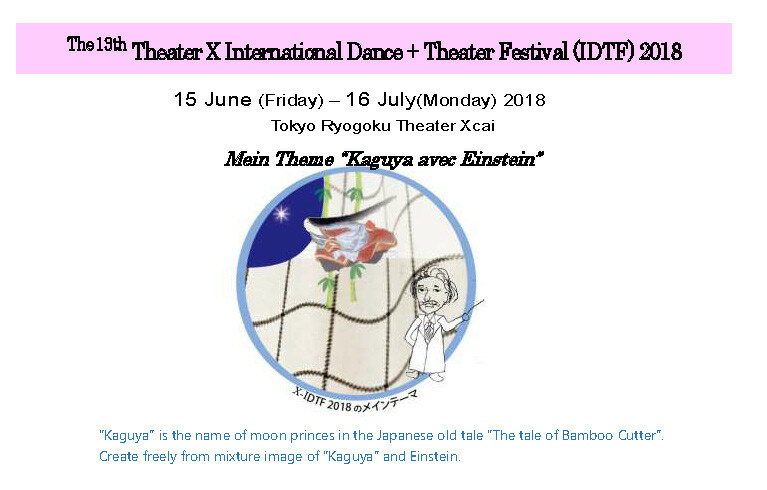 The festival will take place from the 15th of June to the 16th of July in Tokyo at Theater Xcai. Lament II will be the company’s 4th engagement with Theater Xcai and our first participation at the International Dance and Theater festival (IDTF).